Polyurethane systems are one of the most used materials for buildings insulation due to their excellent properties. Their structure guarantees air tightness, impermeability, the absence of joints as well as a low thermal conductivity, which allows buildings to have a great thermal behavior and makes them more energy efficient. Synthesia Internacional is a manufacturer and distributor of polyurethane systems for building and industry. The greatest application of these systems is through projection. 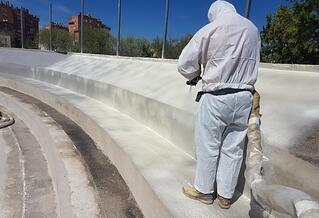 The result is known as projected polyurethane or projected polyurethane foam. Origin of projected polyurethane: how is it obtained? Rigid polyurethane foam is obtained when two chemical products, a diisocyanate and a polyol, are mixed in the presence of suitable catalyzers and activators. 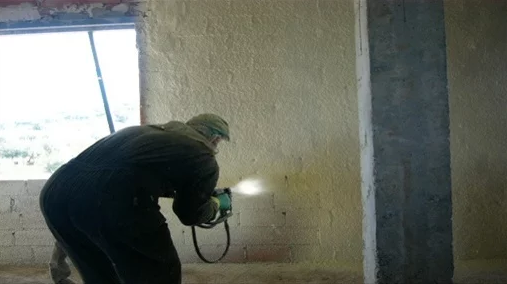 In the application of rigid foam by projection for thermal insulation in the building sector, the mixing takes place in a small cavity located in the projecting gun. Once the components are mixed, the heat released during the reaction is used to vaporize the expansion agent, which is the cause of the transformation of the mixture into foam with an approximate volume of 30 times the volume of the components in liquid state. 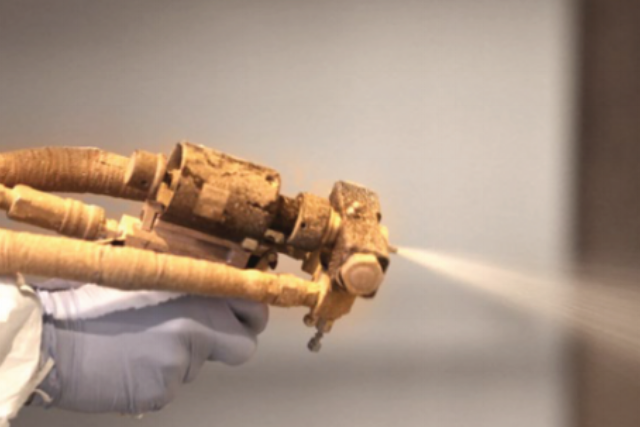 It is important to know how to correctly apply projected polyurethane, considering a series of factors that range from weather conditions and the adjustments of the equipment to the types and methods of the applications. 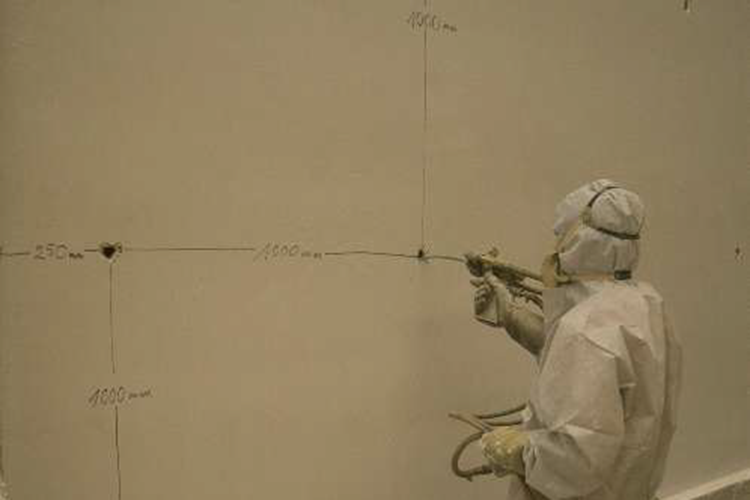 Projected polyurethane has high insulating properties due to the low thermal conductivity of the foaming gas of its closed cells, which is 10ºC = 0.022 W / m · K according to the UNE 92202 Standard, although this value rises slightly with the passage of time until its final stabilization. After 9 months of aging, it is considered that the value is 10ºC = 0.028 W / m · K in accordance with UNE 92120-1, which represents an improvement of 25% with respect to other products used for thermal insulation (for example, mineral wool or extruded and expanded polystyrene foams). This material offers a great resistance against the effects of the passage of time and has a long useful life, without deteriorating for more than 50 years. Rigid polyurethane foam obtained by projection is the most efficient insulating material, since a minimum thickness is required to insulate the same surface as other insulating materials. This good thermal behavior in relation to thickness supposes an economic advantage, since no useful surface of the building is wasted. The combination of thermal and economic advantages has been one of the main causes of market development of projected polyurethane, which is in full expansion, as stated on the IPUR website. The Technical Building Code aims at limiting the risk of inadequate presence of water inside buildings and their enclosures. As stated by the CTE, intermediate continuous coatings are one of the best alternatives to meet these waterproofing requirements. Projected polyurethane complies with the requirements established in DB-HS1 for insulation materials related to sealing, cracking resistance, adhesion, permeability and physical and chemical stability. 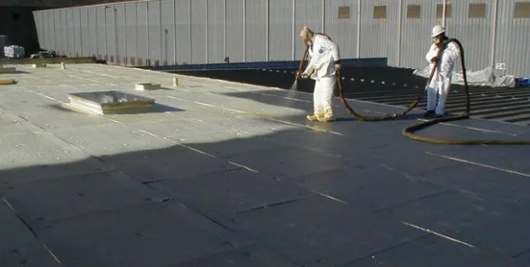 With a continuous coating such as the closed-cell projected polyurethane, rendering is not necessary as the material itself meets waterproofing requirements. This supposes both an economic and space advantage, since the necessary thickness is smaller. 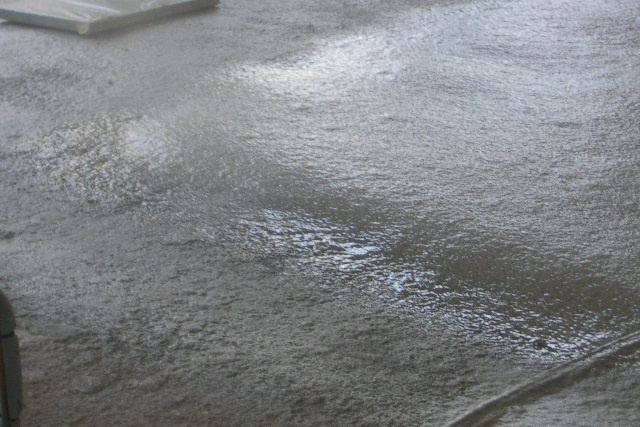 Regarding humidity, in most cases projected polyurethane guarantees the absence of interstitial condensation, due to the values regarding humidity and its density. This feature allows the transpiration of the enclosure, which avoids pathologies related to indoor healthiness and, at the same time, guarantees the durability of the building. An optimal insulation system must provide both thermal insulation and a good behavior against air. In short, it must guarantee the airtightness of the building. Airtightness is one of the concepts around which passive houses revolve, allowing savings of up to 80% compared to a traditional building. Projected polyurethane is a continuous insulation: this continuity forms the barrier against air that allows the envelope of the building to have an adequate level of airtightness. Polyurethane systems with high fire resistance are totally safe insulation system in buildings, both from a structural point of view and for the safety of their occupants. It is necessary to debunk the false myths that exist around this type of insulation, all this thanks to the diverse studies that have been conducted. ANPE conducted a comparative study regarding the fire performance of polyurethane and mineral wool constructive solutions in final condition of use. In that article you can download the videos of the comparative tests to know the results first-hand. As we have pointed out above, Synthesia Internacional is a manufacturer and distributor of polyurethane systems for building and industry. 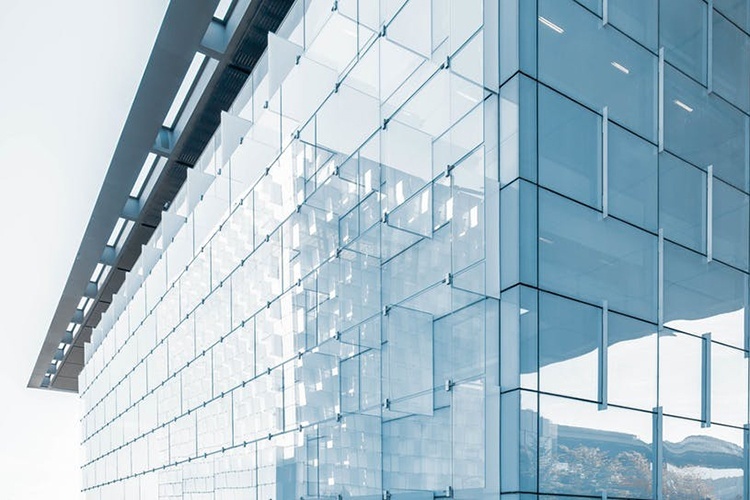 In the case of projected polyurethane, our polyurethane systems applied to buildings are based on three functions: thermal insulation, acoustic insulation and anti-radon barriers. Insulation for slabs between floors. Our newest polyurethane system combines the function of thermal insulation with that of anti-radon barrier. The new superinsulation ECO spray foam system is presented as an efficient solution against the danger of radon gas in buildings. This anti-radon barrier is optimal both in new construction and already built buildings. The examples mentioned above are just some of our polyurethane systems designed for buildings. We have a wide variety and a specific line of polyurethane for industrial applications. Would you like to know more about Synthesia Internacional’s projected polyurethane systems? Do not hesitate to contact us.